Water baptism is the outward display of an inward commitment. 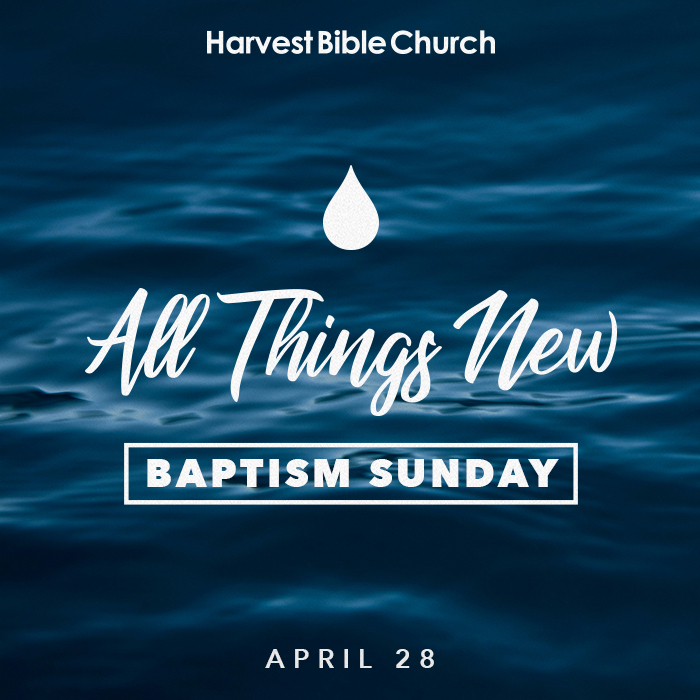 There will be a baptism class at 9AM and the baptism itself will take place during the 10AM service. If you would like to be water baptized, please register in the lobby at the Resource Counter.